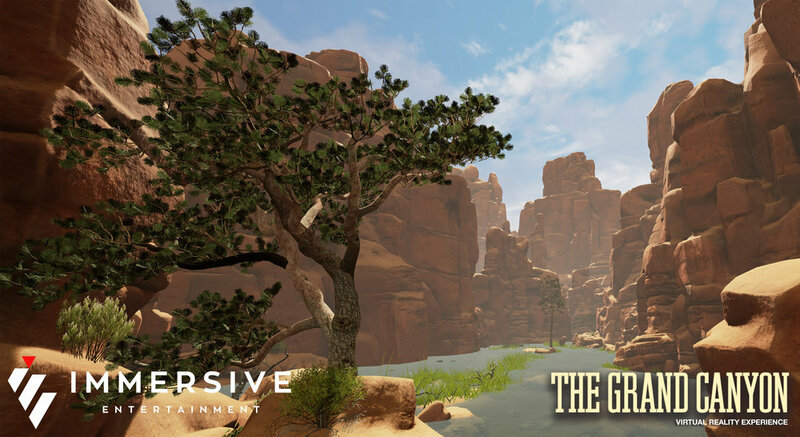 Pack your bags and take a beautiful and serene interactive kayak “theme park” ride into the heart of the Grand Canyon, experiencing nature in all its splendor. 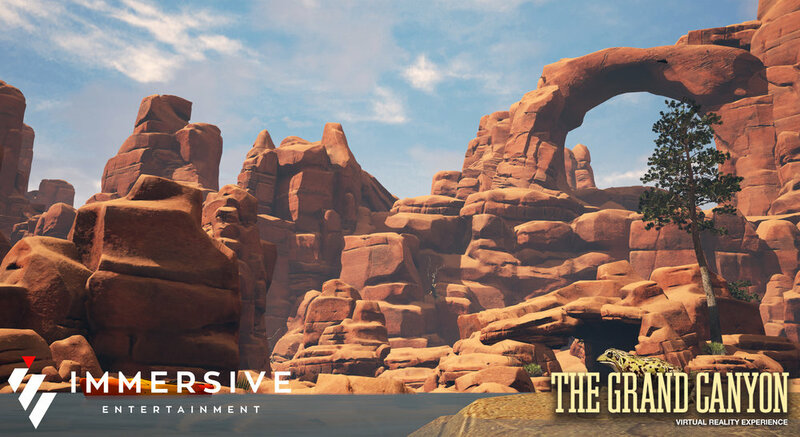 The Grand Canyon VR Experience is the perfect getaway. Experience it today for the HTC Vive and Oculus Rift. 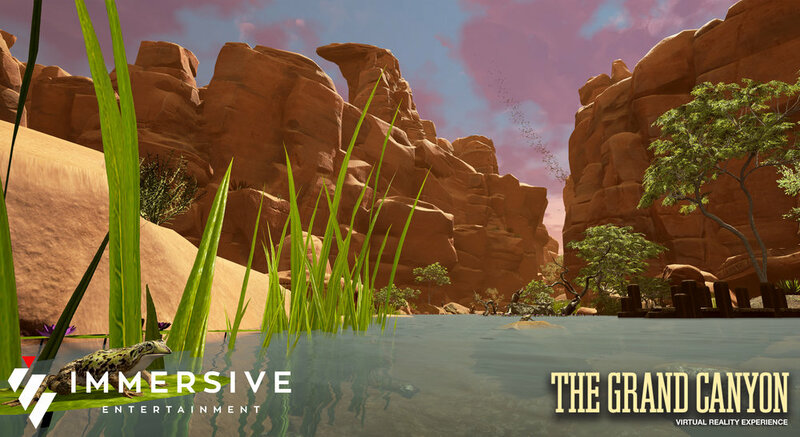 Experience The Grand Canyon VR Experience for yourself.